Beschrijving: Meridians and Chakra’s: an Integration? Main elements of the Ayurvedic model of health. 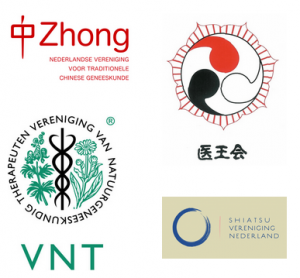 Coincidences between Traditional Chinese Medicine and Ayurveda. Theoretical framework to integrate chakras and meridians in diagnosis and treatment. Chakras: theory, self-discovery exercises and practical applications in the clinical setting. Yin/Yang and it’s meaning in Ayurveda: liberation and manifestation streams of ki. Using tsubos (acupoints) as chakras. Common symptoms that can be resolved with chakra/meridian combination. Case histories discussion and practical hands-on work with classmates. Previous PostOp welke gebieden zou u meer willen samenwerken?